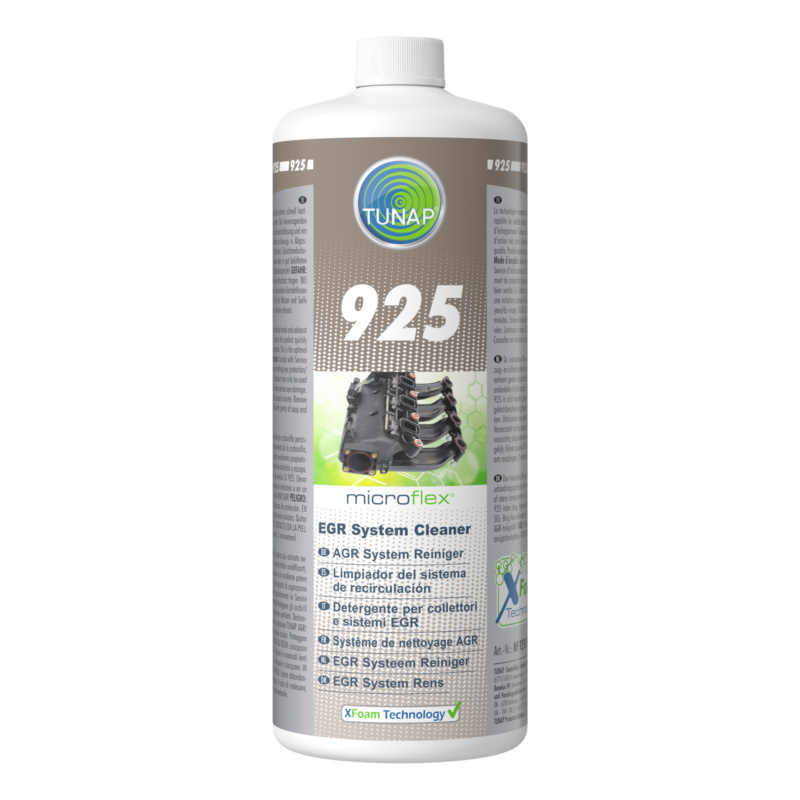 The new TUNAP XGel cleaning technology quickly deals with carboniferous contamination. Sustainable, economical and without any wait for new parts. Direct comparison of AGR system cleaning agents. Falling performance, rough idling and worsening emissions lead to unplanned garage visits. The cause is often contamination or stuck AGR valves and coked components in the exhaust and intake systems. The unique XGel technology quickly dissolves contamination containing carbons. The outstanding surface adhesion and wetting characteristics ensure the time needed for the product to become effective is very brief and dirt removal is extremely good. 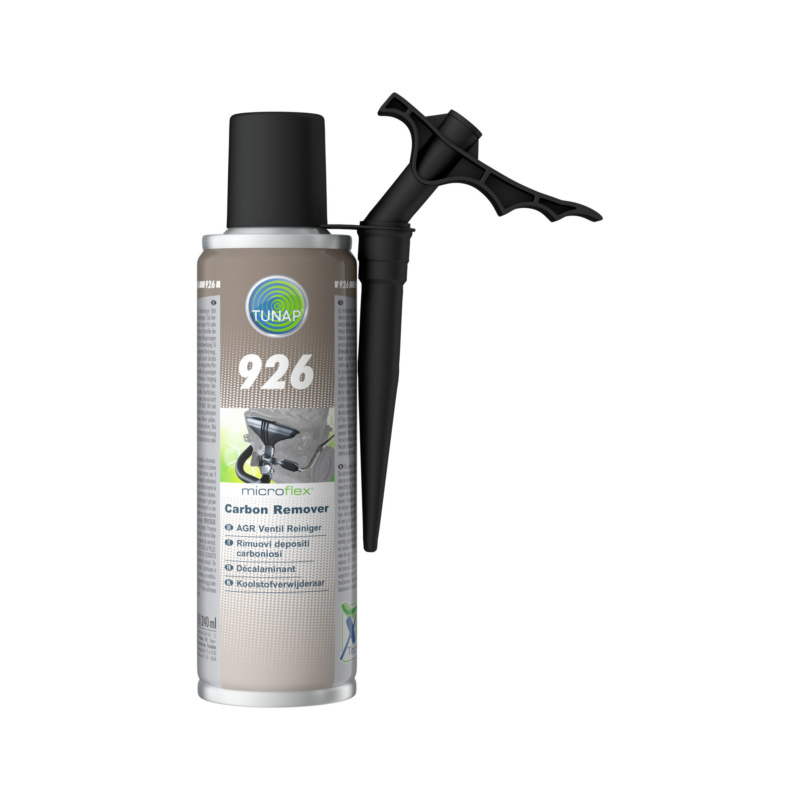 Optimal for use in cleaning carbonaceous deposits on components in the exhaust and intake systems. The new XGel cleaning technology solves the problem sustainably, economically and without any wait for new parts.